Have a question or need a septic pump? Contact Dans Sewer! 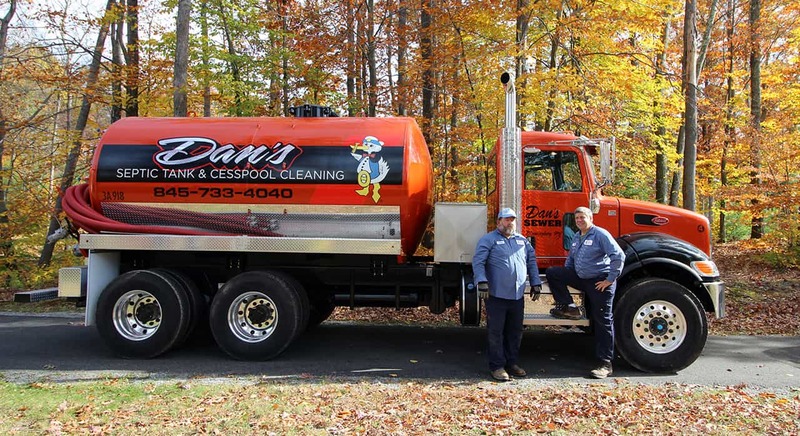 Dans Sewer is the most trusted professional septic tank pumping service out of Blooming NY. Ⓒ Dan's Sewer 2017. All rights reserved.